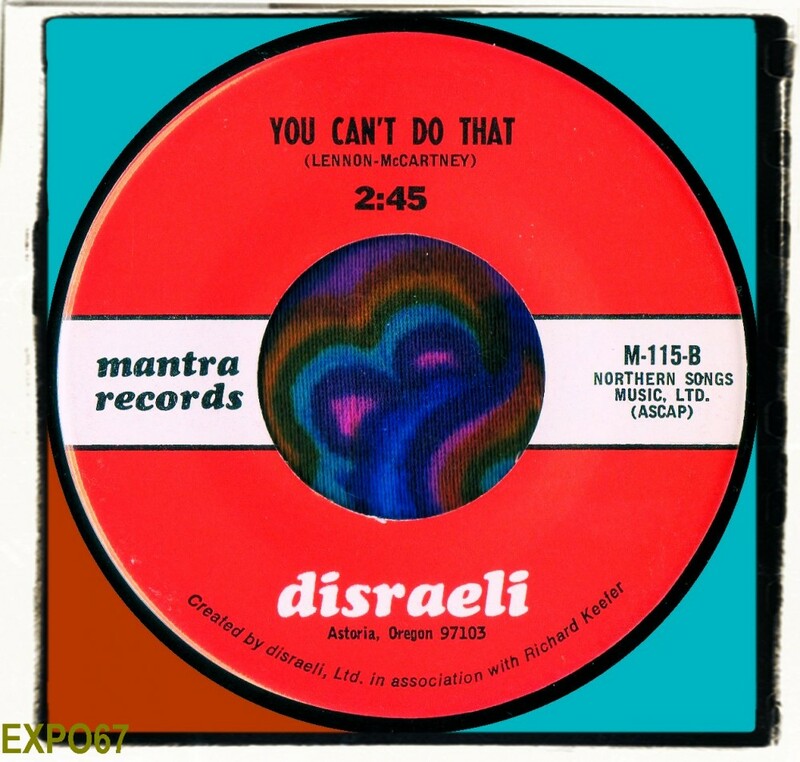 DISRAELI - 'The Lonely One'/'You Can't Do That' (Mantra Records M-115) 196? 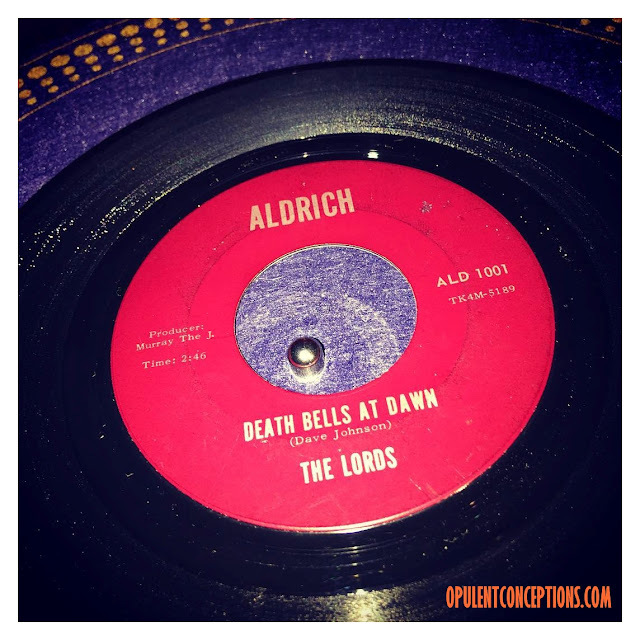 The final Disraeli single once again had noted producer Richard Keefer at the helm and this time around the music had a pleasant enough late 60s hippie vibe going on. 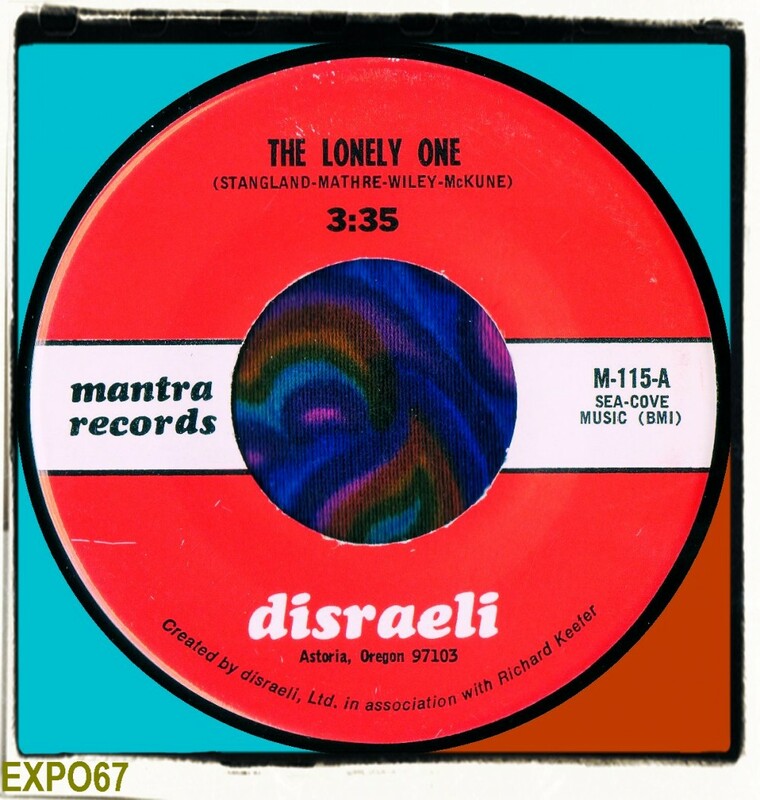 I can't help but notice a strong Crosby, Stills & Nash influence especially the wavering vocals on 'The Lonely One'. Not much in the way of harmonies this time but much more of a rockin' beat and louder guitars. 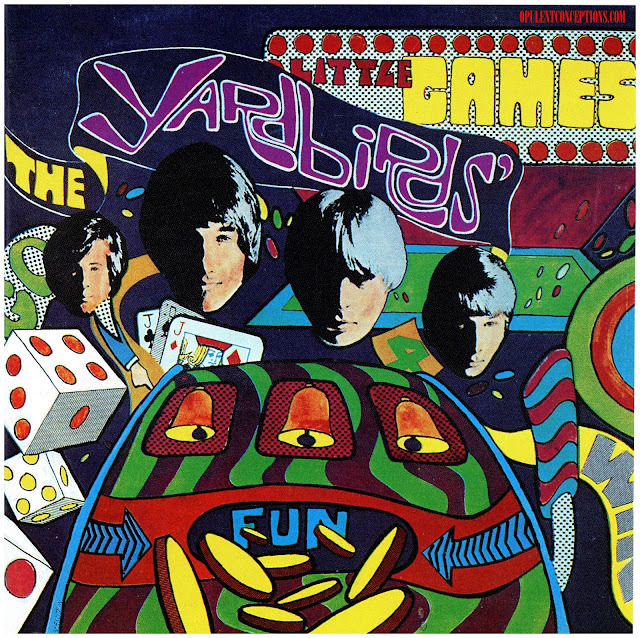 The flip 'You Can't Do That' is The Beatles song and it is a bit of a disappointment due to the annoying constant tapping of what sounds like a cow bell or something. Don't know why Richard Keefer allowed this to happen. Decent guitar break though.